Push Through Letter Tradeshow Display Steal The Show! 1. Do I need to supply LCI with a file for a Push Through Letter Tradeshow Display? A: A simple tif or jpg file would work. The file should be in B+W mode without any grayscale, and the resolution should be at 300 dpi or more (at actual size). 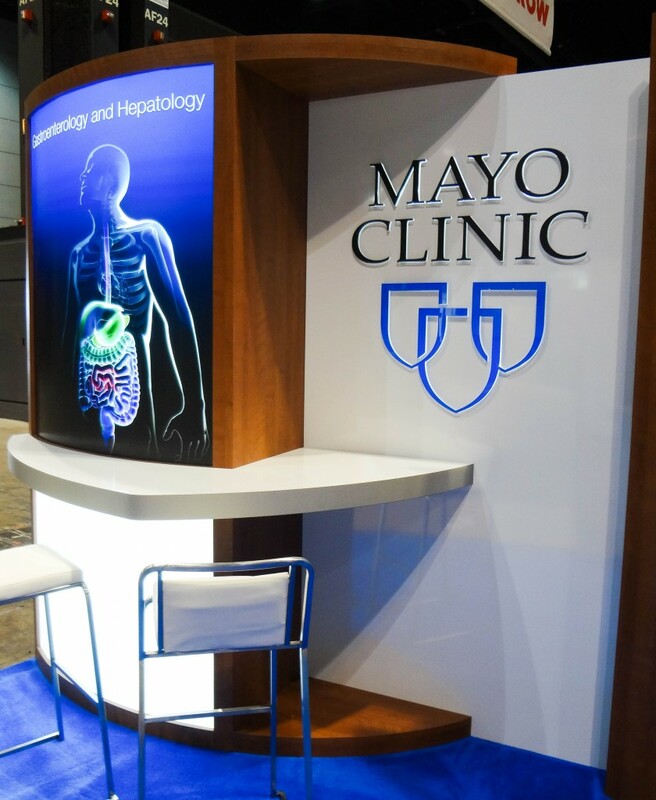 7: Is a Push Through Letter Tradeshow Display more expensive than a printed sign? A: Yes. Push Through Letter Tradeshow Display takes more machine time and labor produce and they do cost a bit more than printed sign panels.